We’re daring and determined, quick and strong. We face every challenge head-on! Huge congratulations to Bea Taylor and Ollie Holdworth for receiving their Special Mentions certificates for Spring Half Term! Well done for all of your hard work, you are both a delight to have in class! 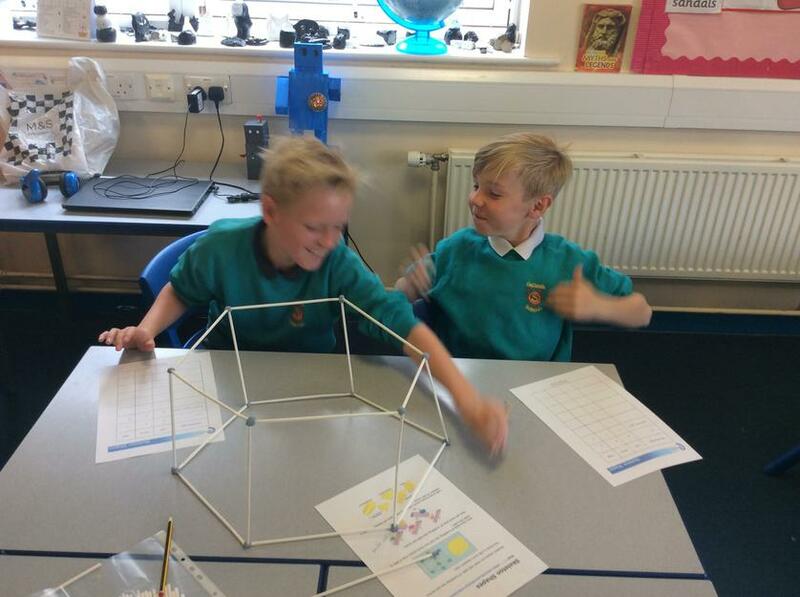 Today we had open hour, in Year 5 we were investigating 3D shapes and modelling them. 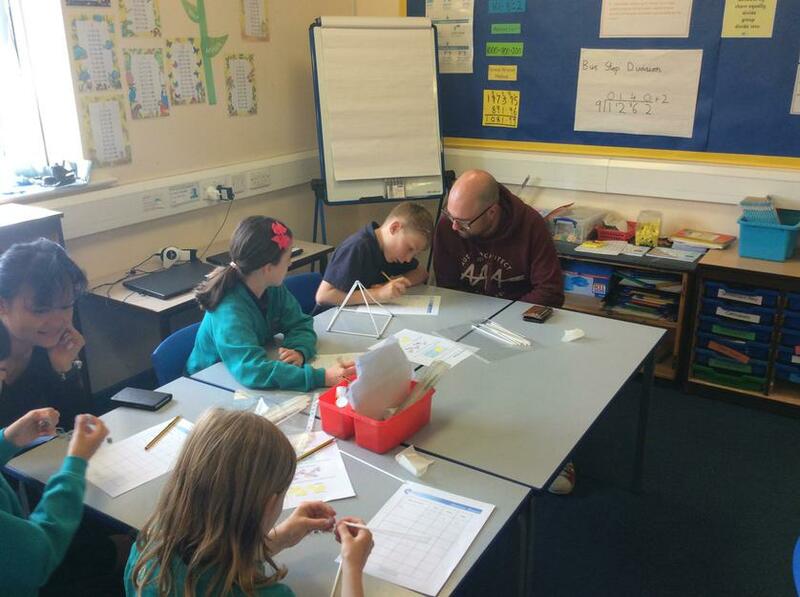 Thank you to all the family members who attended, as always your support is much appreciated and the children enjoyed working with their adults. It was lovely to see so many parents, carers, family and friends joining us this afternoon for our Royal Garden Party. 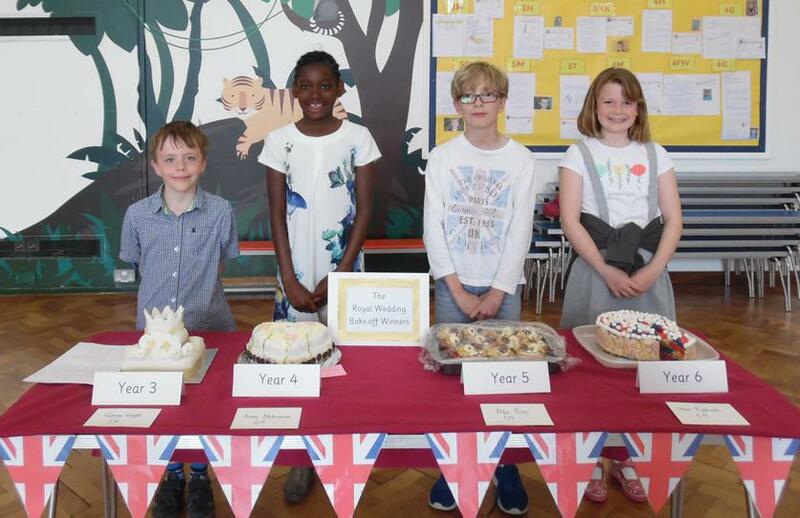 A fantastic ‘afternoon tea’ was served with cakes from the Royal Bake Off- delicious! The winning cake for Year 5 came from our own Alfie Bray. Well Done! 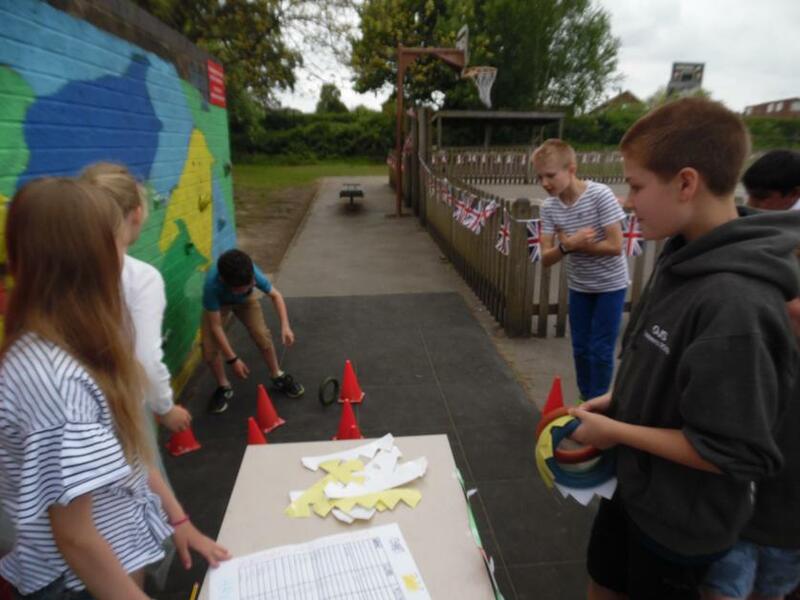 The class games stalls were enjoyed by all. The afternoon fun ended with a Royal Hat Parade around our new running track, with the children wearing their wonderful decorated hats, made this week. We are currently enjoying 'Brilliant! ', a collection of poems by Bernard Young. 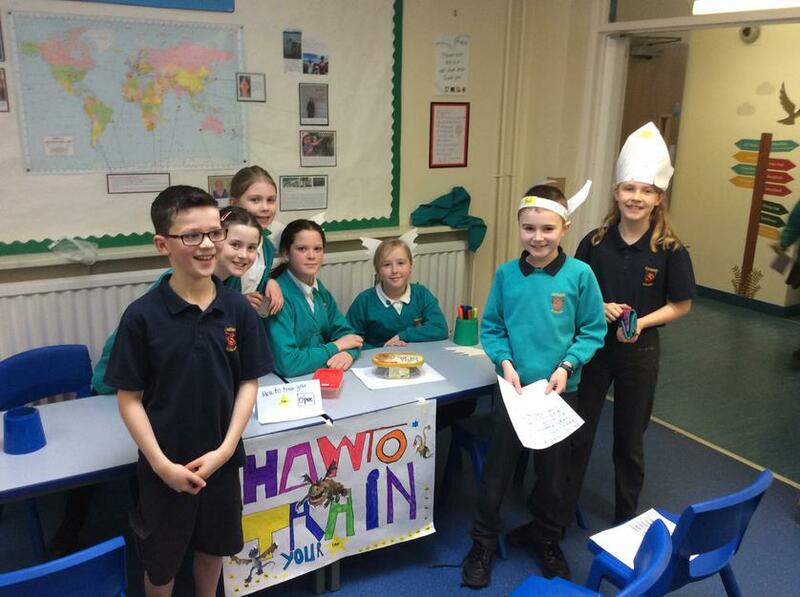 The decorated egg competition took place on the last day of term and we were impressed by the imagination and hard work that had gone into all of the entries – they were ‘eggscellent’! Congratulations to our winners: Annabelle Washer (3M), Amelia Darcy (3H), Lilly Simpson (3/4K), Ava Peat (4H), Emmie Fox (4G), Michael Lennox (5T), Conor Lister (5M), James Beagley (5/6C), William Bailey (6FW), Lucas Collins (6M). Below are the entries from 5M. This week we shared our homework with the class. 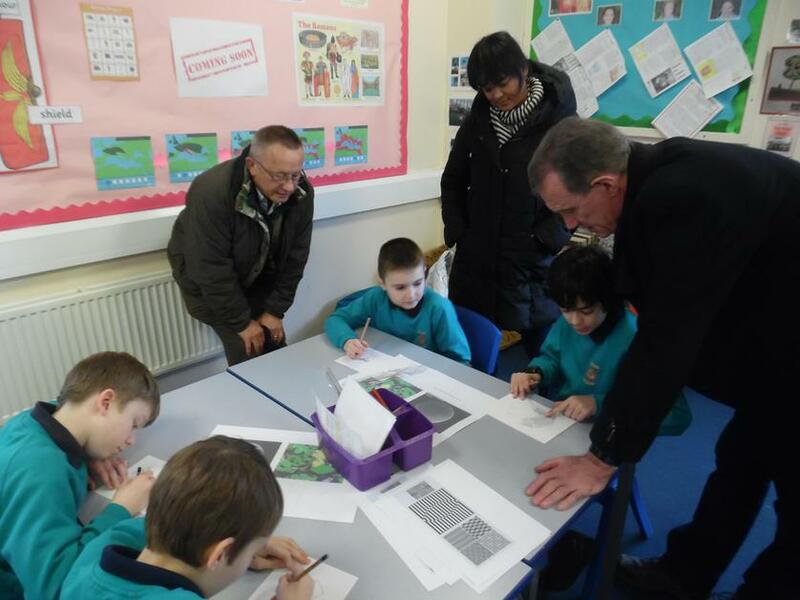 I was very impressed by the standard of the work and enjoyed giving the children feedback on their efforts. 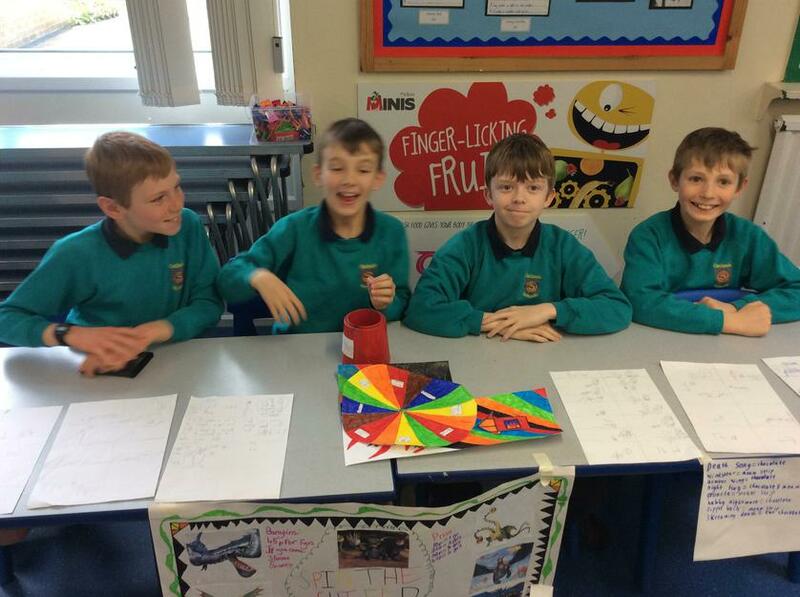 There were some fabulous pieces, from maths games to poetry. Everyone gave and received positive comments about why we liked particular pieces of homework and we each shared a piece of work we were particularly proud of. We have had a lovely afternoon with Rebecca from the RSPCA. 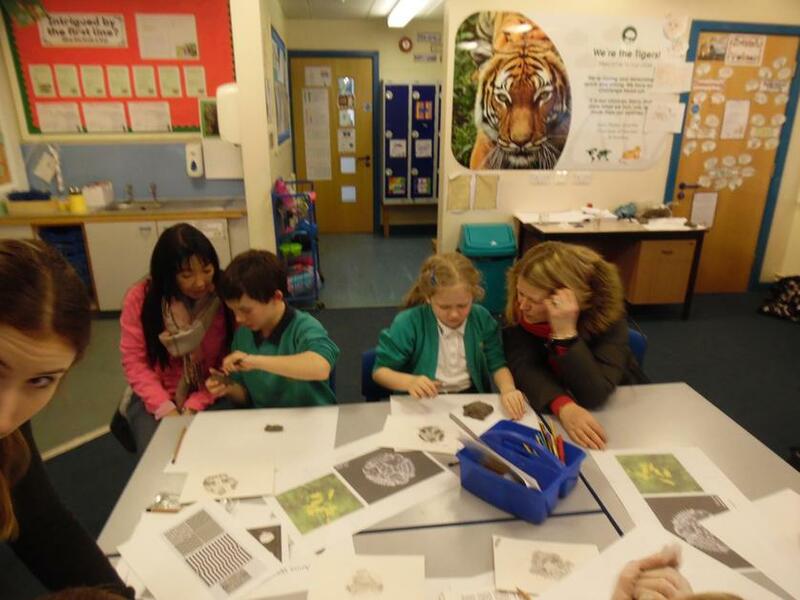 We have learnt all about how to look after our animals and how we can support such an amazing charity. 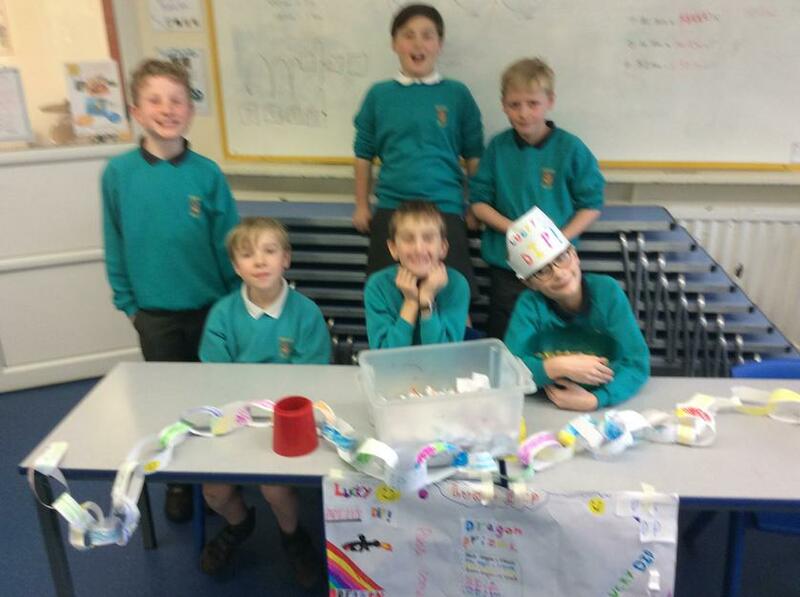 The children enjoyed a successful Enterprise Day. 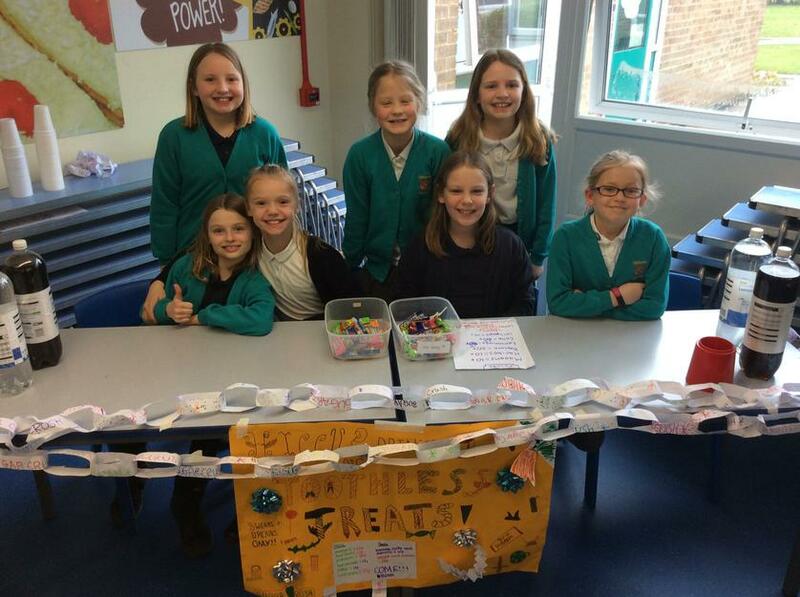 They raised money for the school council with their stalls, using a £5 loan that had to be paid back. This year stalls were based around the theme of a book, for 5M it was How To Train Your Dragon, which is also our class book at the moment. 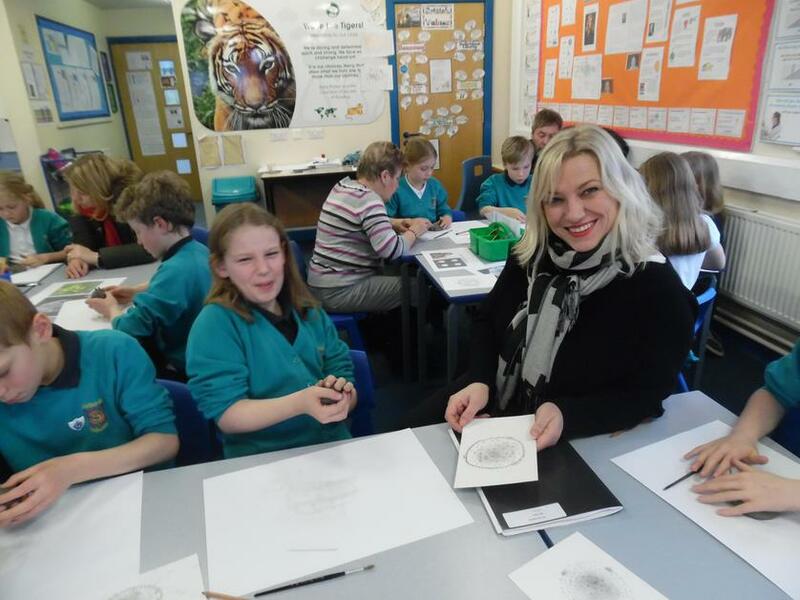 For World Book Day the children enjoyed a visit from poet Annaliese Emmans Dea, brought in their favourite book in to share and each classroom was turned into a themed reading room. A big thank you to all the family members that were able to join us for open hour. The event was very well attended. 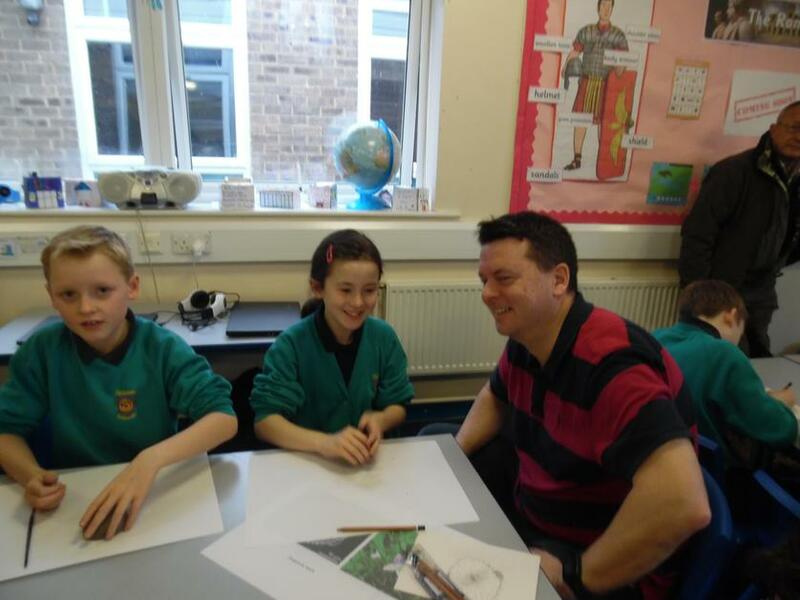 The children really enjoyed having you in class and being able to share their work so far from this years Arts Week. In 5M and throughout the school we have been thinking about our playtime rules and how we can keep them safe, happy and fun. Mr Moore had the hard task of selecting two winning poster designs, which will be displayed in classrooms and around the school. 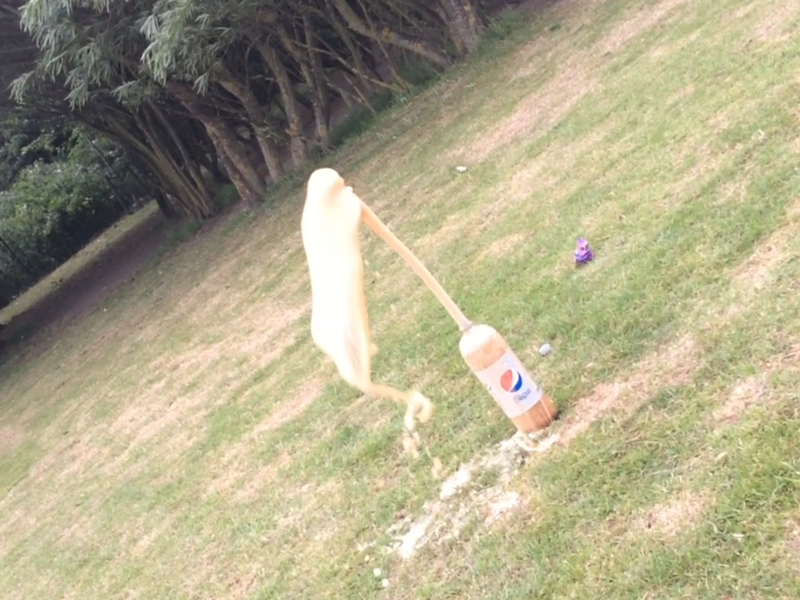 Elodie Parker and Grace Brierley were the winning entries for 5M. Miss Weir presented certificates to the winners in celebration assembly and was most impressed by the creative high winning entry standards. 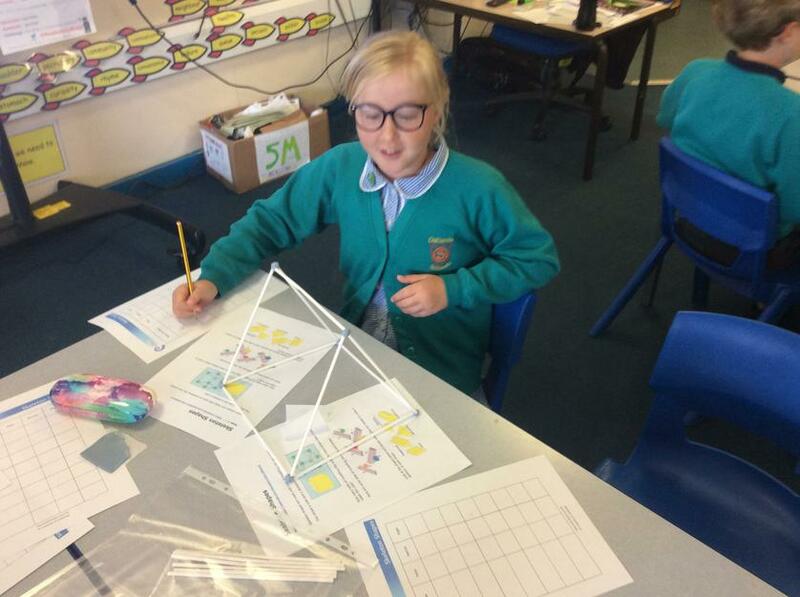 In 5M, the tigers have been researching Advent and creating their own Advent calendar. We created our own advent calendar section, making levers with a fixed and loose pivot, producing a moving decoration. We also explored the meaning of Advent and our hopes for the future. 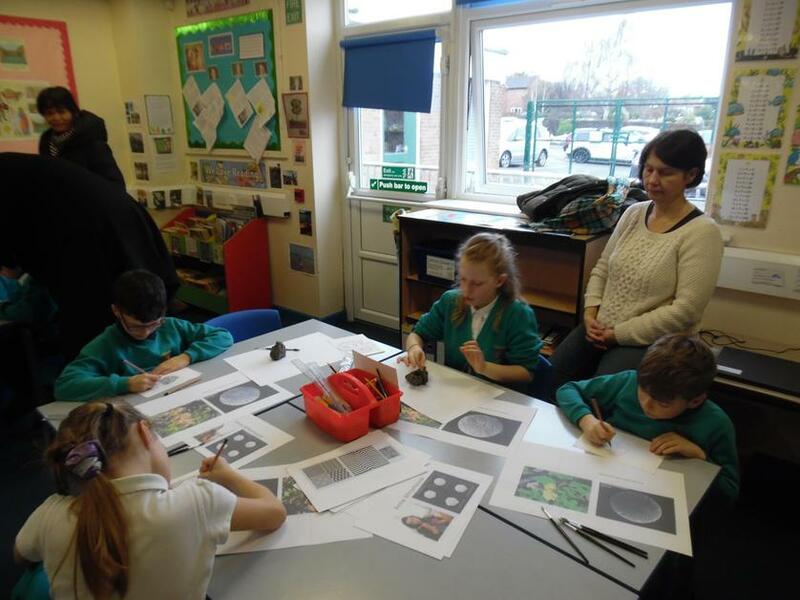 Spiritual - we spent time reflecting on our own and others experiences at Christmas. Behind each door you will find the children's hopes for future Christmases, based on these reflections. Cultural - we researched the history of the modern Advent calendar, discovering its European roots went back to the mid-19th Century. This year, the theme for Anti-Bullying week is ‘All Different, All Equal’. We also explored the different kinds of bullying, the emotional and physical symptoms of bullying and what to do if your or someone you know is being bullies. Below is an example of the work we did in class by Rebecca Manyonganise. The children of 5M have made a fantastic effort for Children In Need this year, wearing spotty clothing and raising money at the same time! We also collected the old round pounds. 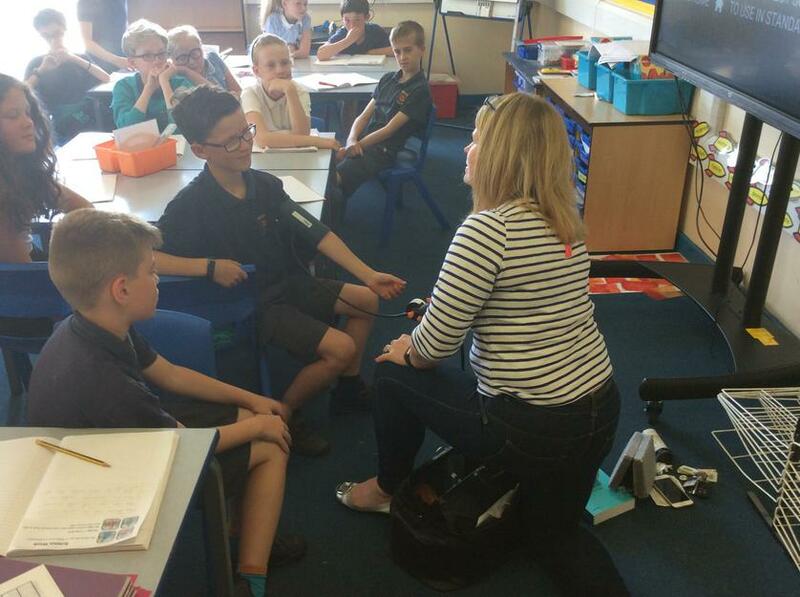 5M Tigers class have made a great start to year 5, settling well into our new routines. We have held elections for various Pupil Voice groups, with many excellent speeches given. 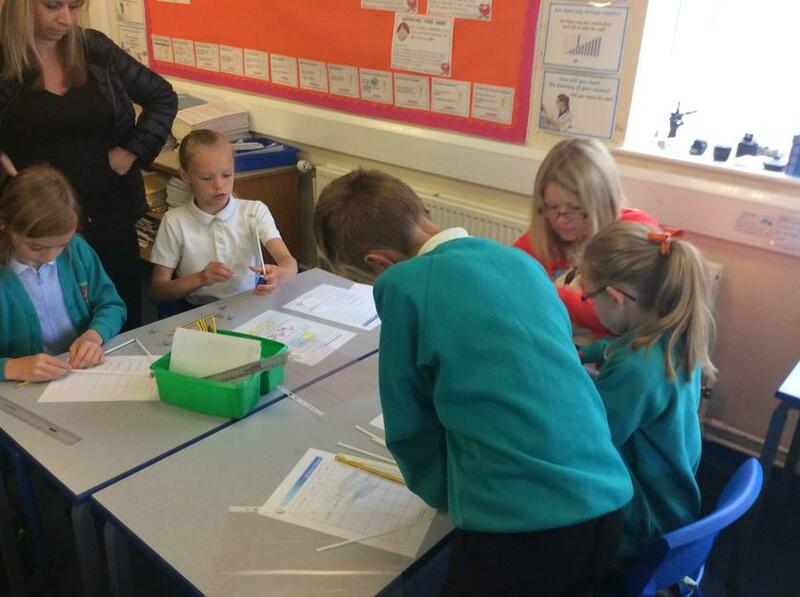 Thank you to parents for their continued support with homework, including reading and times tables.